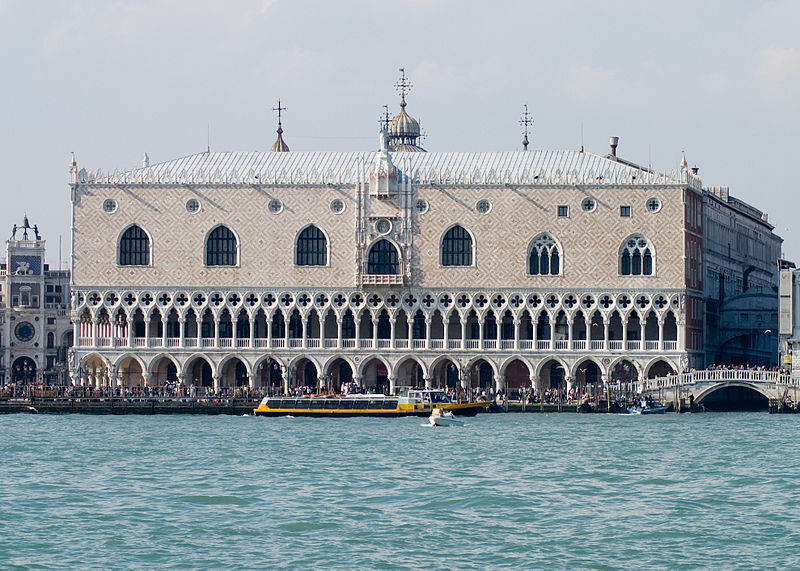 The Doge’s Palace…(Italian– Palazzo Ducale) is a palace built in the Venetian Gothic style in 1360. It is one of the main landmarks of the city of Venice in northern Italy. The palace was the residence of the Doge of Venice, the supreme authority of the Republic of Venice. It opened as a museum in 1923 and today it is one of the 11 museums run by the Fondazione Musei Civici di Venezia. Nice Bellingham blog. It helps me stay in touch when away.